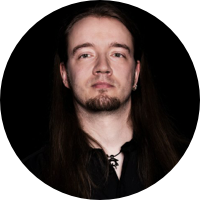 Marcus „Rooky“ Forstbauer: Sound- and Videoproducer for „FMC“… started out at the age of 15 to play the guitar.Early on he discovered his passion for metal as well as recording and mixing of bands.Rooky has been touring as a guitarist for years worldwide. 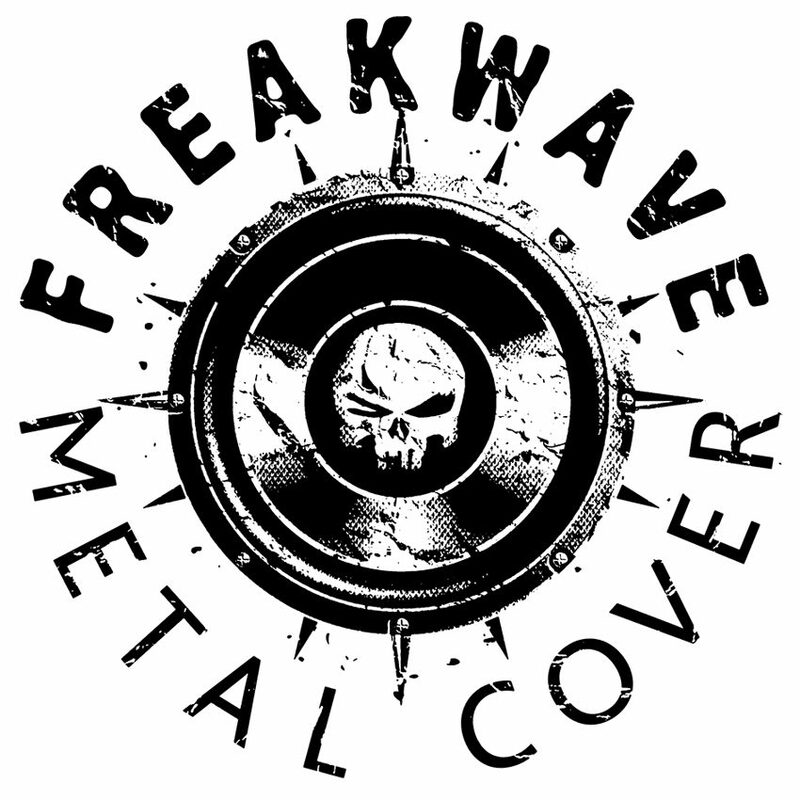 In his very own studio (Freakwave Studios) he has been recording, mixing and mastering numerous bands, as well as supporting them in their songwriting. 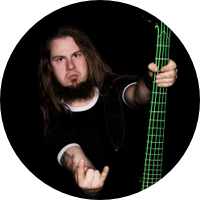 Björn Sypitzki: As a bass player he is not just known for his colourful strings, but mainly for his chops on the instrument and for his entertainment „on-“ and „off-stage“.When it comes to the use of effects he is all „less is lame“.And several bands have been convinced of that.Fun on Five is what we got here! 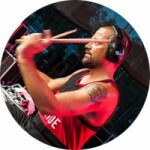 His long term experience of live and studio playing is now on full alert with FMC. Jan Türk: Feels home in many different styles of music when working as a drummer live and in the studio.He has played many gigs as a metal drummer over the years in Germany as well as on tour in Europe.He played with Frank Blackfire (former guitar player of Kreator and Sodom) and as support act for some of the biggest names in metal.Besides being an active musician he is teaching at some music schools in Berlin to pass on his knowledge and skills.